On Wednesday, March 27, 2019. The Government of Canada's commitment to seniors was addressed by The Honourable Carla Qualtrough. 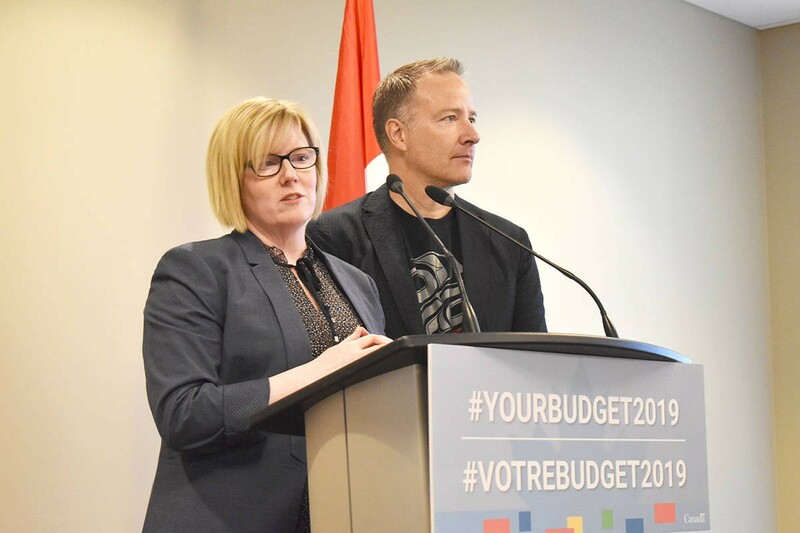 Ms. Qualtrough is the Minister of Public Service and Procurement and Accessibility, and Member of Parliament for Delta. She was joined by Mr. Stephen Fuhr, Member of Parliament for Kelowna-Lake Country. Together they spoke into the proposed 2019 Federal budget, as well as a National Dementia Strategy for Seniors. Vi Sorenson, Executive Director of Seniors Outreach and Resource Centre hosted this event at The Society of Hope's Apple Valley Location, in the Ziglar Recreation Centre for Seniors.